Blue Ivy and Beyonce look identical at a young age and it's actually kinda mind-blowing. 9. 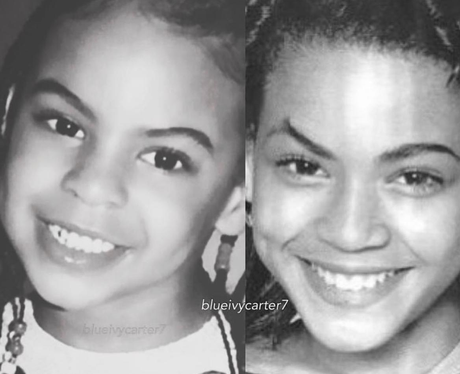 Blue Ivy and Beyonce look identical at a young age and it's actually kinda mind-blowing.